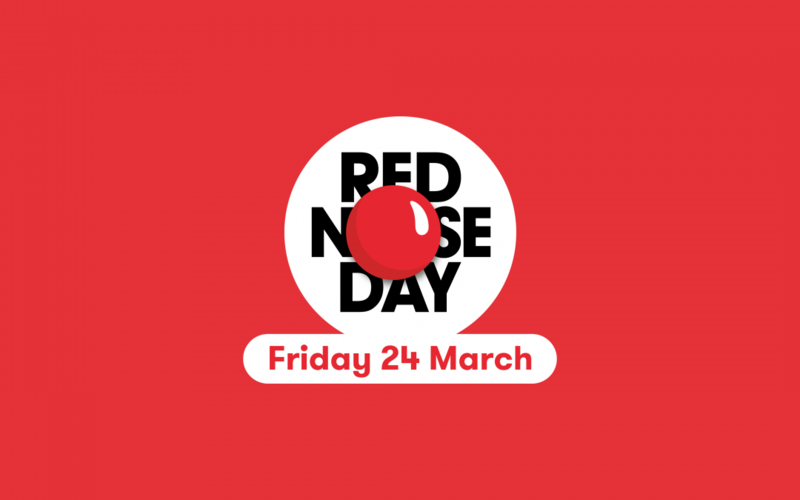 Cool Milk has been busy celebrating Red Nose Day and raising money for Comic Relief. As well as selling freshly made sandwiches and cakes made by Cool Milk colleagues, everyone has dug out their best red garments and worn them with pride. In total, Cool Milk raised a fantastic £113.80. The money raised will help people living incredibly tough lives in the UK and across Africa. You too can make a donation to Comic Relief online at www.rednoseday.com.